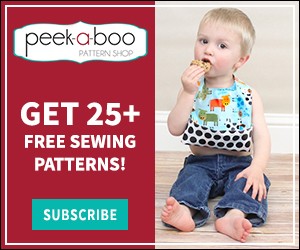 Stroller Cover Tutorial: Part 2 - Peek-a-Boo Pages - Patterns, Fabric & More! I helped my friend make a stroller cover and she wanted it to connect to handle instead of the canopy edge. 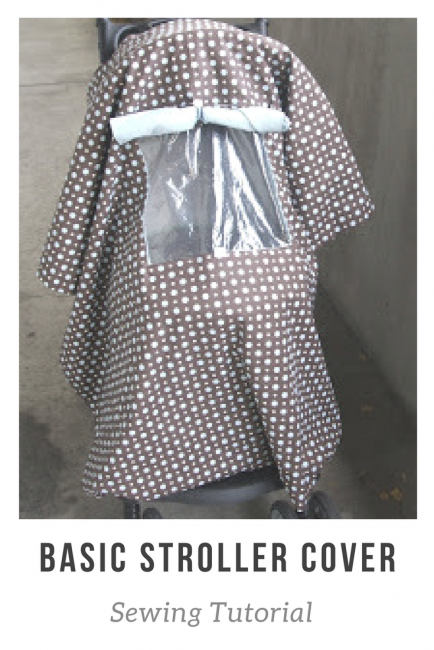 This uses a little more fabric, but it’s a bit easier to make and if your stroller has a window in the canopy it will block out more light for naps in the stroller. 3. 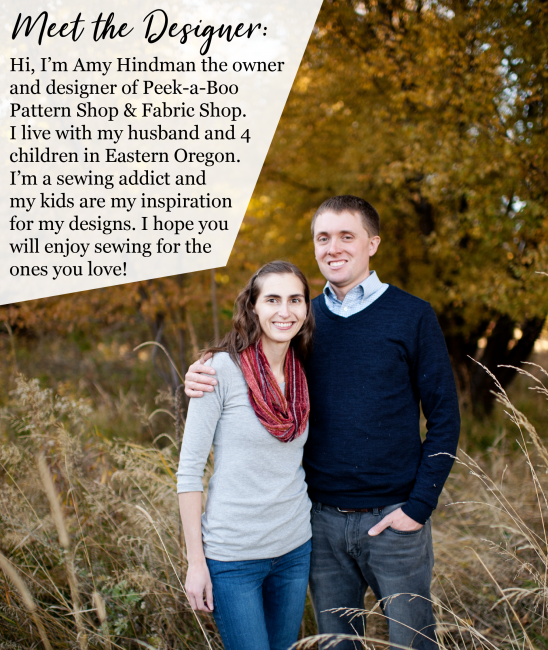 Put your fabric right sides together and stitch around the outer edge. Turn right side out through the window.